Read our latest and past news as well as our upcoming events. 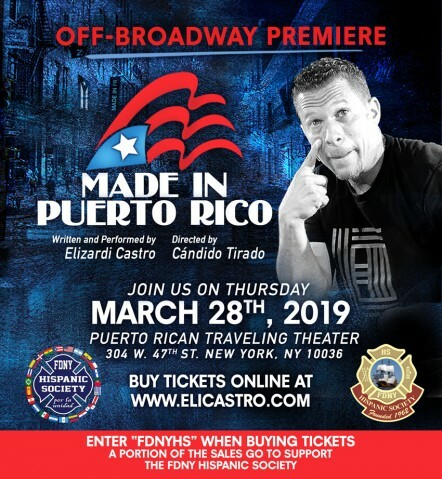 Come and enjoy a theatrical event for the entire family as we celebrate Latino culture through an evening of entertainment in the Off-Broadway Premiere of "Made in Puerto Rico". 304 W. 47th Street New York, NY 10036. 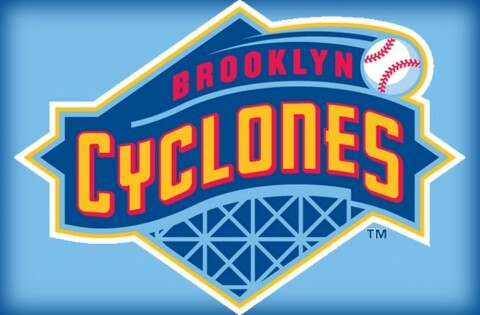 Enter promo code “FDNYHS” when buying tickets. 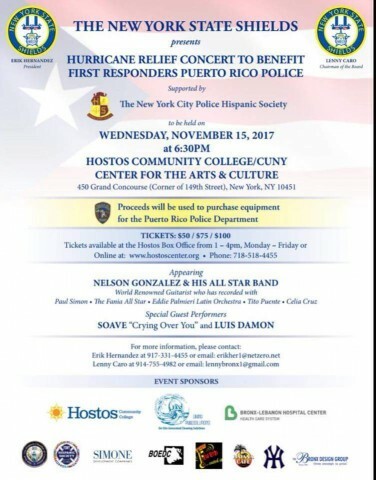 A portion of the sales will go to support the FDNY Hispanic Society. 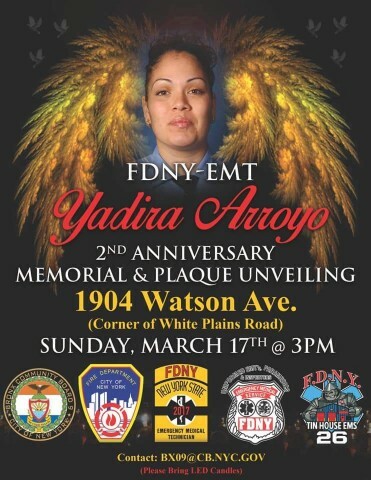 Time of the event will be 3 pm on Sunday, March 17, 2019. 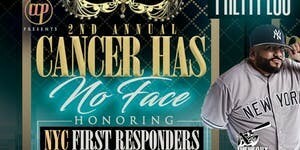 This event, Honors Cancer survivors and those who lost the battle with Cancer. 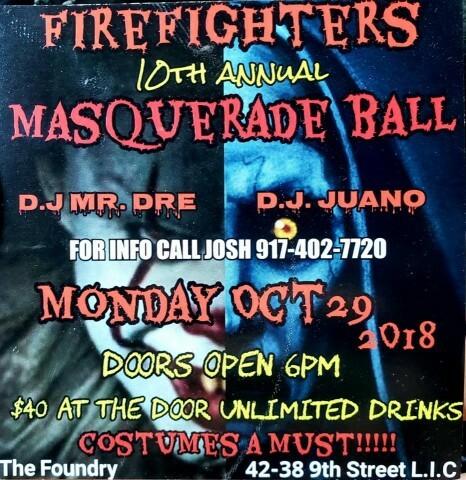 Come out and support and stand with our brother member Richard Batista, (a long-standing member and former executive board member of the FDNY Hispanic Society) celebrate his survival and ongoing battle to beat Cancer for all. Costumes a must, Bring your best!!!! 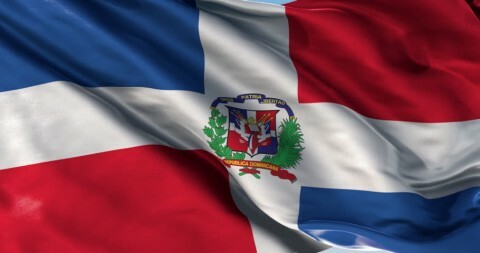 Come out and help us celebrate at the 2018 Dominican independence day parade, Join the FDNY Hispanic Society as we represent for our Dominican Brothers and Sisters. 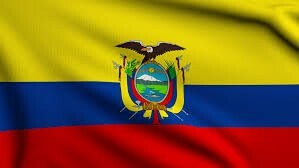 This Sunday, July 22, 2018, we will be marching and representing the FDNY Hispanic Society in the Colombian independence day parade. Full Class "A' uniform to march. 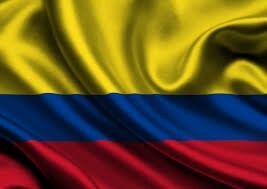 Come out to support our Colombian brothers and sisters from FDNY! 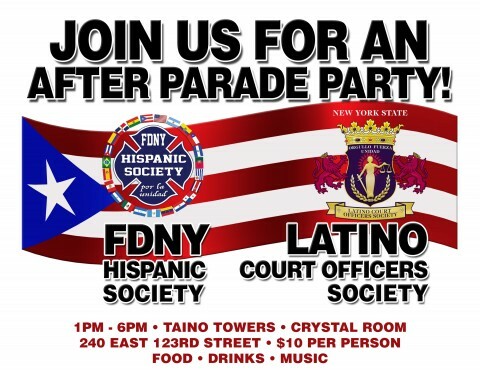 FDNY Hispanic Society, Sunday, June 10th. 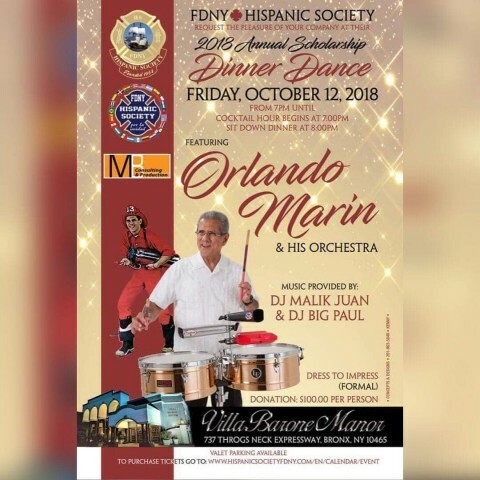 Our Beloved Island was devastated by hurricane Marie last September, let us show our support for the families and friends affected not only on the island but here in one of New York City's largest annual ethnic parades. Meet up on 44th Street (between 5th Avenue and Madison Avenue) - facing 5th Ave.
Time: 1000 Hours (Vehicles: 0900 Hours). Immediately after the march, join us for our "after the parade" celebration. Can not wait to see you all! 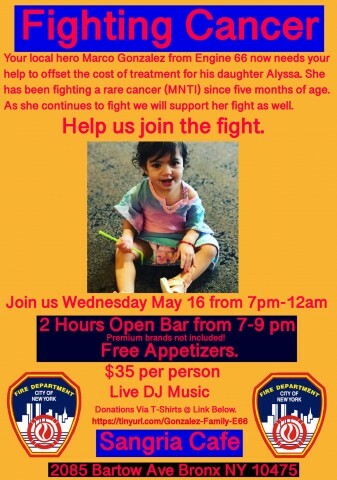 Engine 66 and Ladder 61 are hosting a fundraiser to help the family member of their Brother in a difficult time. Please come out and support our brother in need. A T-shirt is also for sale, click on the below link to support. 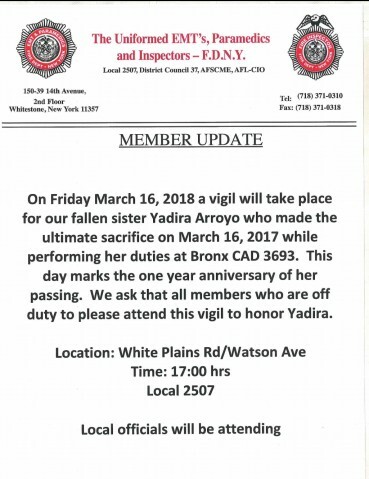 On the One year anniversary of the lost of our Sister EMT Yadira Arroyo, a candle light vigil is her memory at the location of her MURDER. We ask an All hands attendance at the location. 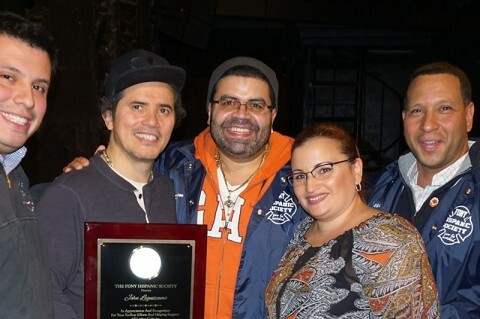 In February 2018, the FDNY Hispanic Society Attended the new Broadway Show: John Leguizamo "Latin History for Morons". Members of the Society and their guests met John afterwards and presented him with gifts afterwards"
Give the gift of joy during this holiday season with a gift of a TOY! Bring a NEW unwrapped toy and we'll gift you a drink. FOR HIS GENEROUS OFFER TO HELP SHIP TOYS TO PEURTO RICO!!! Every year, The Boys’ Club of New York feeds nearly 200 boys a Thanksgiving Dinner at the Gerry Clubhouse in East Harlem. Last year with the help of community partners and support from individuals, more than 200 families were provided with a turkey and fixings to make their own dinner at home. 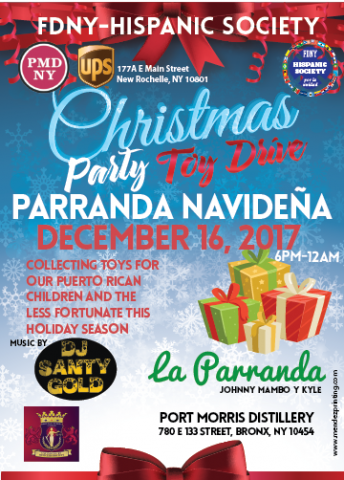 This year the drive is aiming to increase the number of families to 400: 250 for Boys Club members’ families and an additional 150 for community residents of El Barrio and South Bronx. Please join this effort by sponsoring meals for families this Thanksgiving. The meal feeds four people and includes a turkey, a vegetable, a starch, and dessert. The Second Annual Turkey Drive will take place on Saturday, November 18 from 10:0am - 2:00 pm. Thanksgiving Dinner is a holiday tradition that our boys and clubhouse staff cherish deeply. With 80 percent of Boys Club members living in lower-income or poverty households, it may be the only Thanksgiving meal they will enjoy. Any contributions you can give to this effort would not only be greatly appreciated but also appropriately recognized. Anyone interested in volunteering to go to Puerto Rico, please go to this website and sign up. Flights and accommodations will be arranged and covered. You will only be responsible for having the time off to go. It is a week-long commitment. If you have family in need of assistance, you would be able to help as well as countless other families affected by the hurricane. 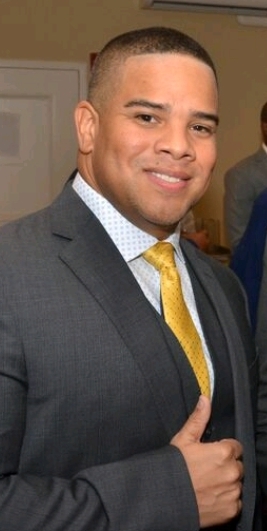 NYPD Hispanic Society, FDNY Hispanic Society, Bronx Overall Economic Development Corporation, Bronx Borough President Office. 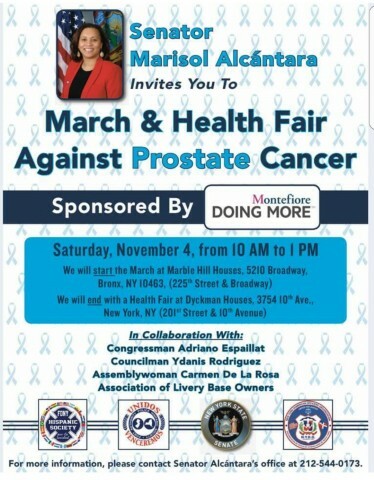 hosted by Port Morris distillery, Bx Draft house, Bronx Borough President and Bronx Overall Economic Development corporation. Members and families are urged to attend. $60 for adults $30 for Kids, enjoy crafts / music / food. 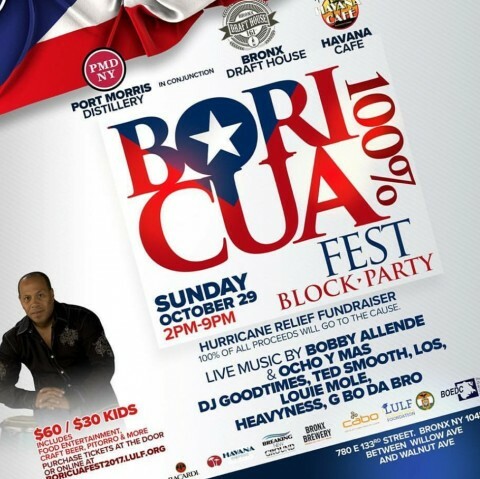 All proceeds go toward La Unidad Latina Foundation and Puerto Rico Dept of Education to rebuild schools on the island.